We are sailboat dealers for Hunter Marine, Com-Pac Yachts and Catalina Yachts. 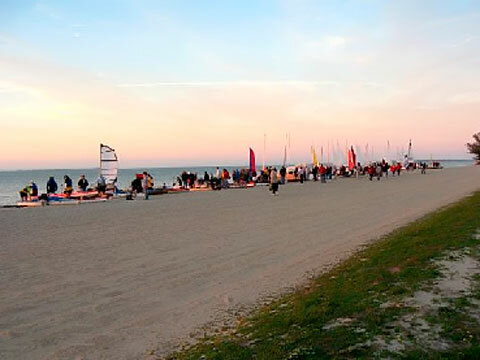 Catamaran dealers for Hobie and rotomoulded kayak distributor for Future Beach. We also manufacture fiberglass products and offer powder coating service. Come visit our store and showroom located in Key Largo, Florida or browse our products at our online Internet store at www.buyimm.com.